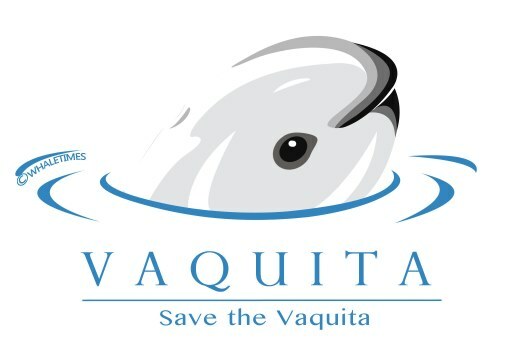 Vaquita Activities and Fact Sheets | WhaleTimes, Inc.
Teachers are you looking for vaquita-related activities and fact sheets for 7-12th grade students? 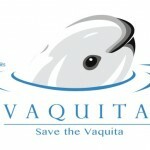 Visit Oregon Coast Aquarium’s Oceanscape Network. 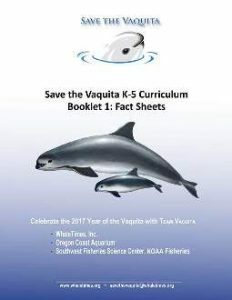 ©WhaleTimes, Inc. Save the Vaquita K-5 Curriculum is for classroom use only. No part of this work can be posted on other sites or used to create other works, including text, activities, art, or photos.